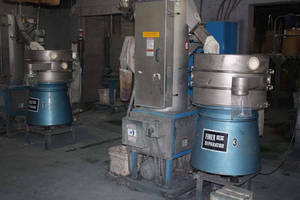 Liquid/Powder Vibratory Screeners have straight-through design. 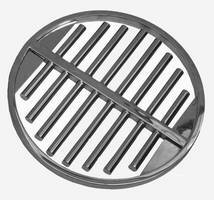 Self-Cleaning Liquid Filter has crevice-free design. 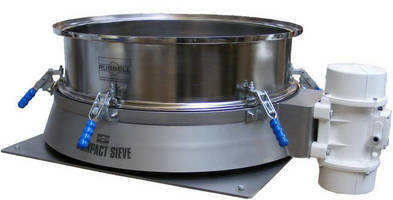 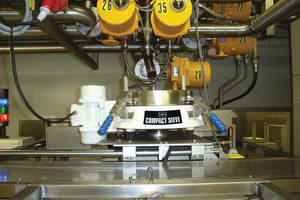 Magnetic Separator keeps product free of ferrous content. 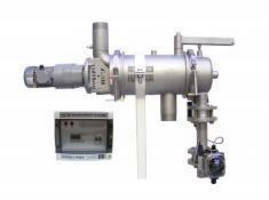 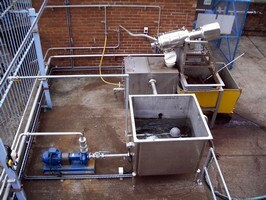 Filter Management System monitors and controls liquid filtration.